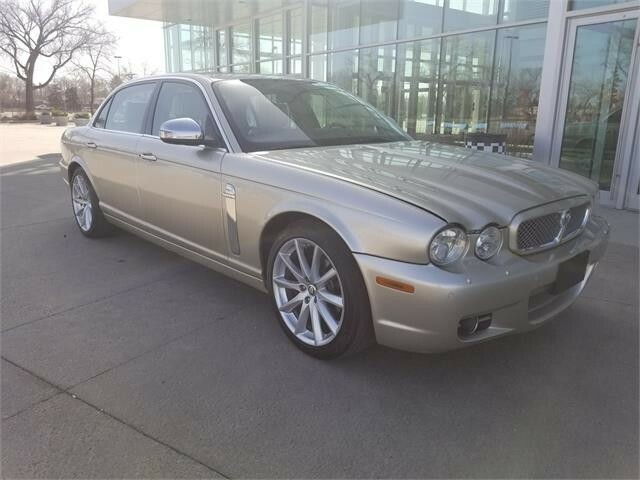 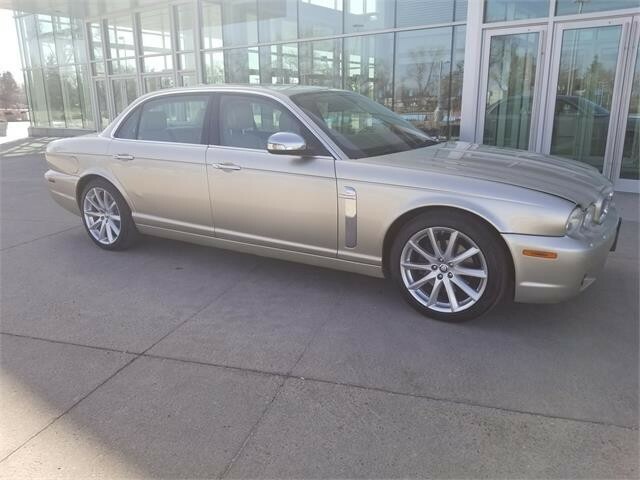 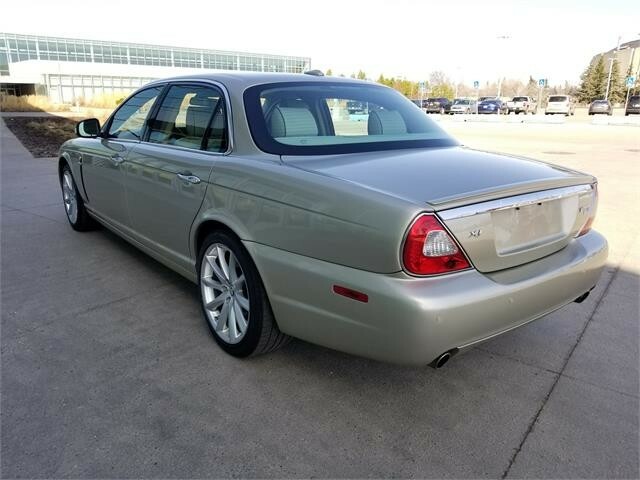 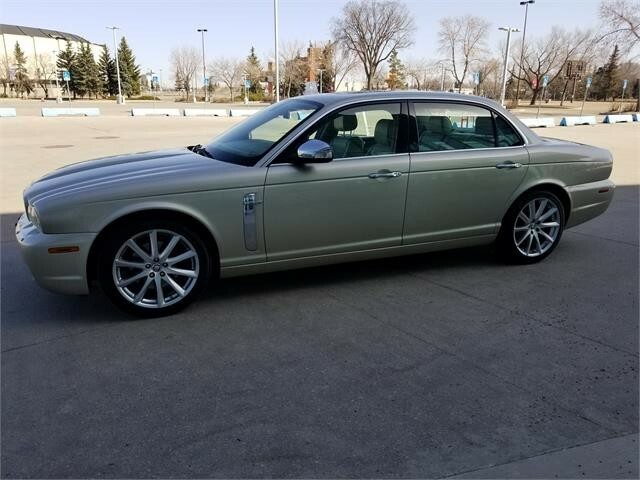 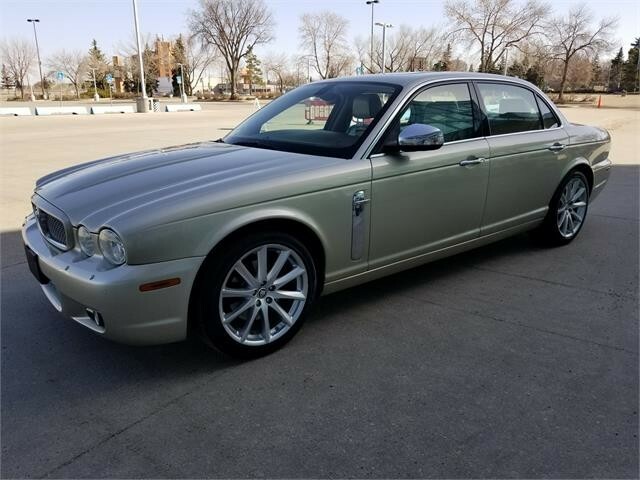 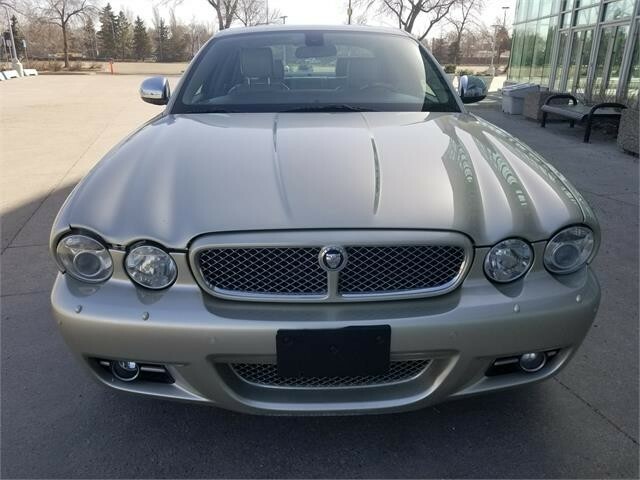 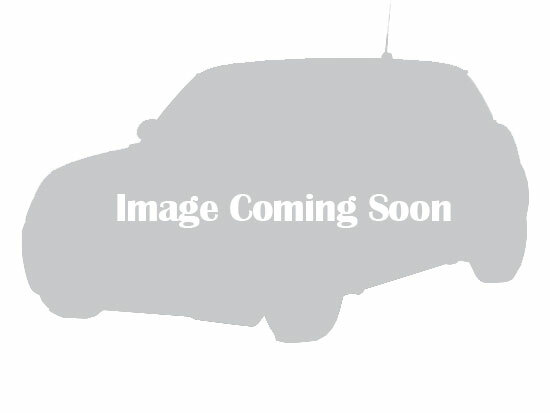 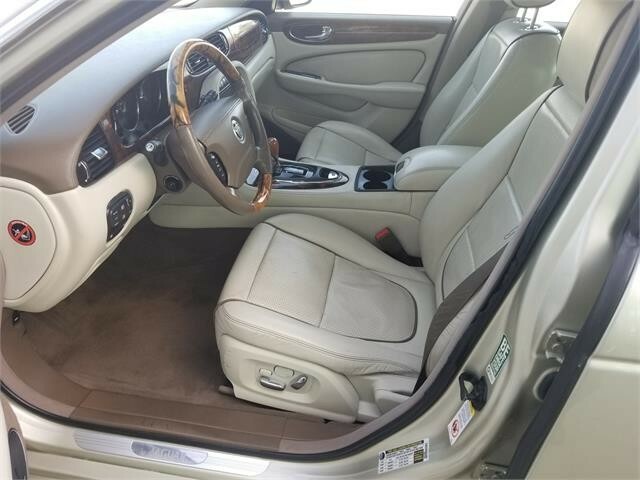 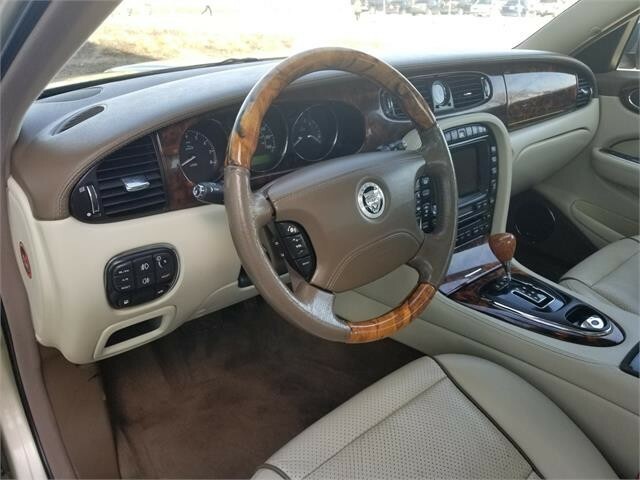 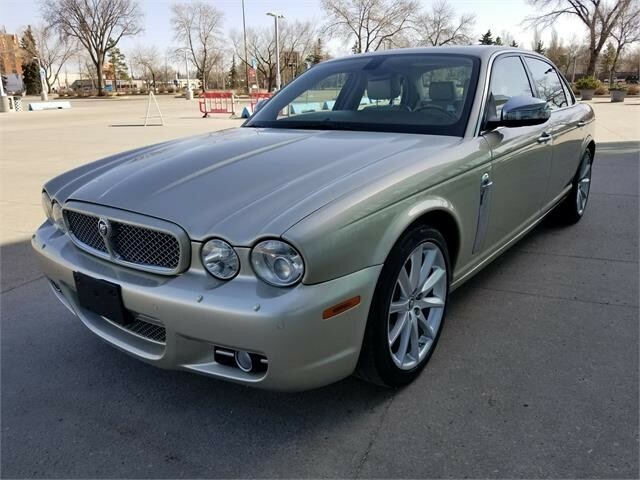 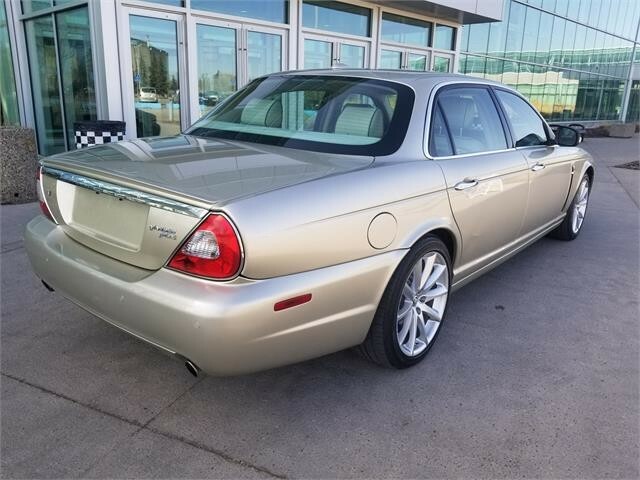 2008 Jaguar XJ, Vanden Plas, 4.2L, 8 Cyl, RWD. 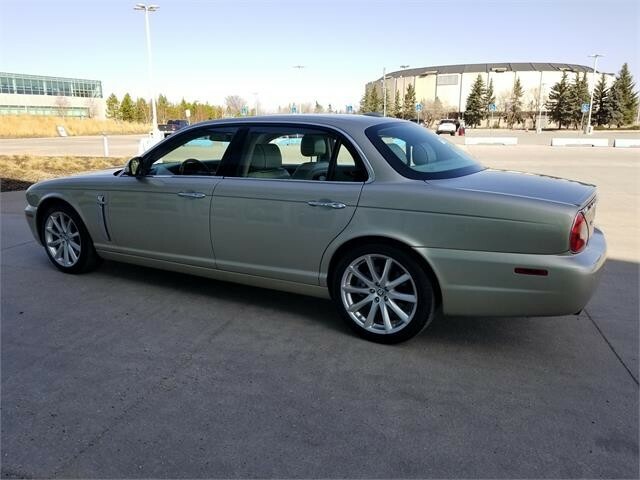 Vehicle has 101245Miles= 161992km. 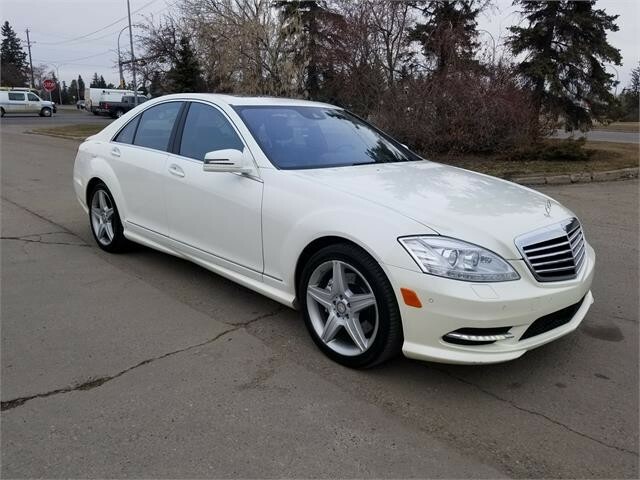 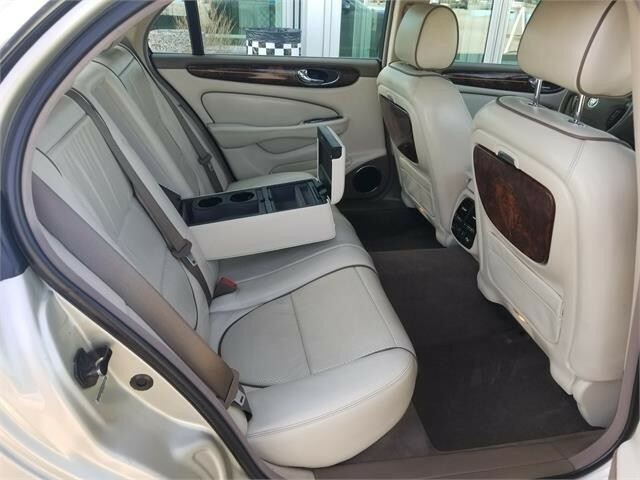 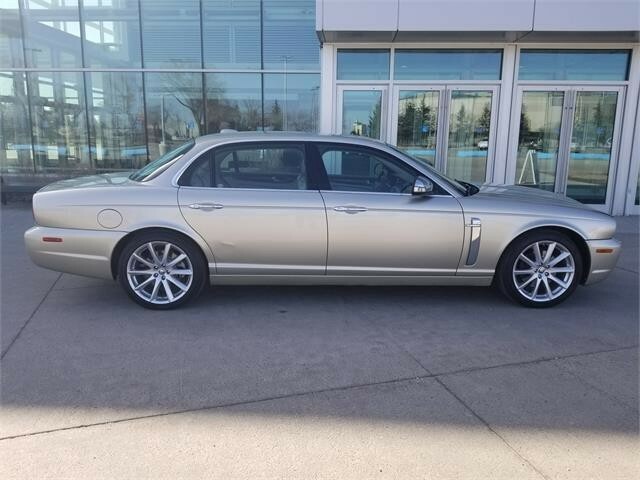 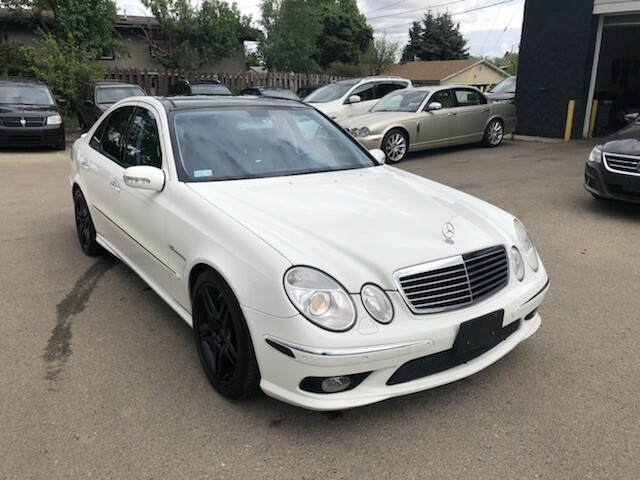 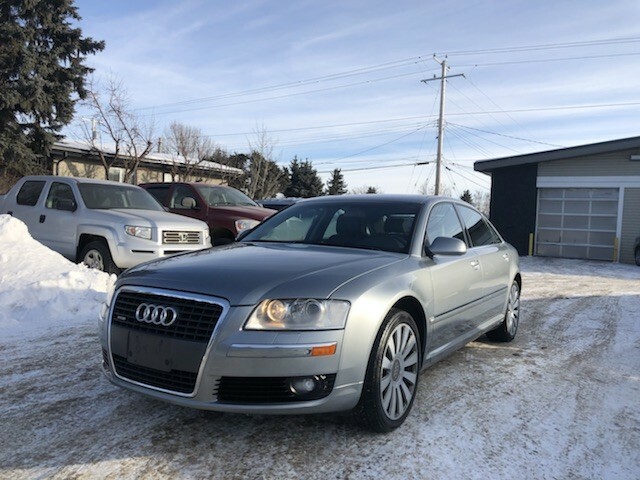 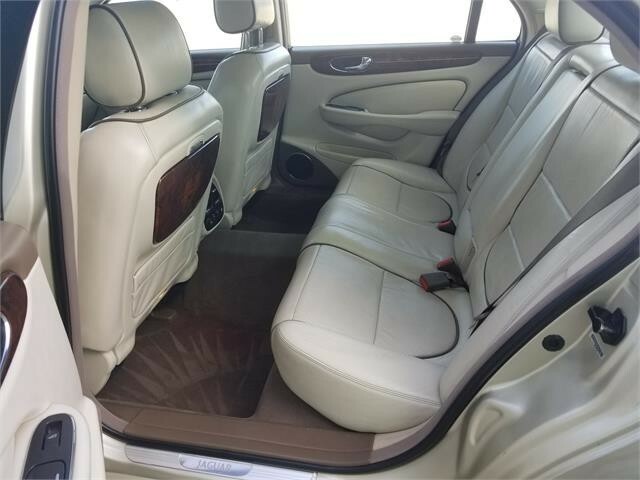 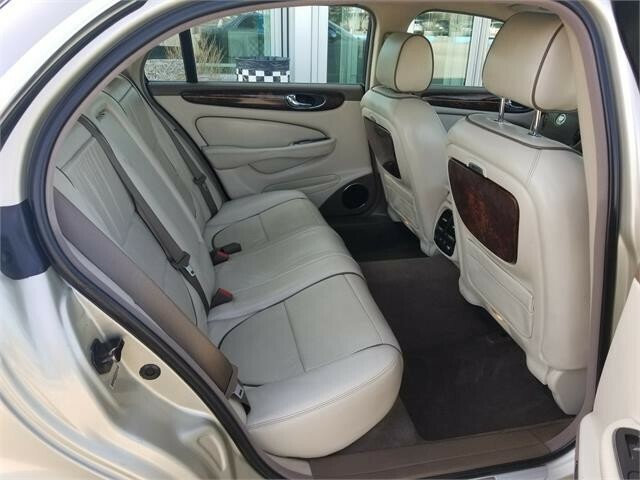 Fully loaded, Navigation system, Leather interior, Heated/Cooled front and rear seats Sunroof, Parking sensors, Power seats, power telescopic steering wheel, chrome side slashes, and much much more. 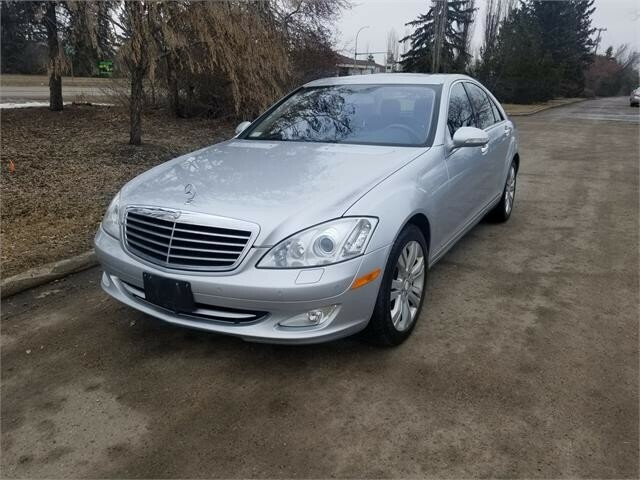 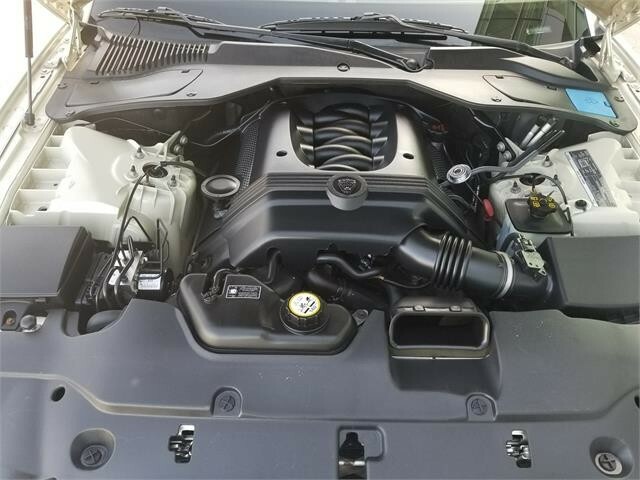 This vehicle is excellent shape in and our, very clean.